The Short Version: Tara Caffelle loves to laugh, but, in 2015, she found her smile tested when she lost four important men in her life within a 14-month span. Although it was hard, she refused to let grief defeat her. Instead, the catastrophic loss transformed her into a healing figure for people going through similar trials. Today, Tara channels her experiences into heartfelt books, podcasts, and coaching sessions that inspire individuals and couples to live and love to the fullest. Her practical life advice empowers her clients to make meaningful changes in how they handle their relationships, set their goals, and work toward their dreams. With humor and heart, Tara strives to support people struggling to find peace and happiness in their relationships. It takes great courage to bare one’s heart and talk about the personal struggles of the past, but such emotionally charged discussions can prove transformative for those bold enough to engage in them. 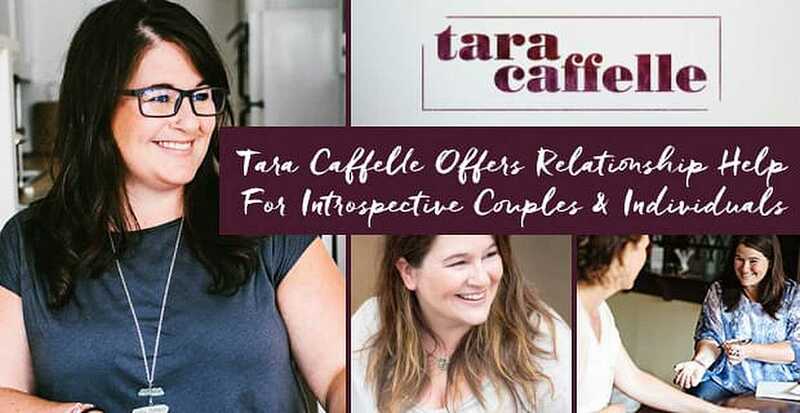 In recent years, relationship expert and coach Tara Caffelle has allowed her painful story to become an empowering message for people of all walks of life. In 2015, Tara had quit her job, divorced her husband, and started a new coaching practice when a series of tragedies shook her worldview. She lost her best friend, her dog, and three other people in her life within the same year. She felt heartbroken but found the strength to move forward. Her grief taught her the importance of making the most of one’s time and loving without reservation. Relationship expert Tara Caffelle is a gutsy and nonjudgmental coach on the road of life. Tara’s life experiences have shaped her perspective in enduring ways, making her a more appreciative, thoughtful, and empathetic person. Today, she works as a writer, coach, and advocate who passionately shares her insights with individuals and couples going through heartbreak and grief. She supports her clients and readers through the chaos of changing times and helps them reach a path of growth, healing, and fulfillment. Over the last five years, she has touched hundreds of lives with her message of hope and transformation. Tara offers three varied coaching packages for people who aren’t satisfied settling for fine and want to lead extraordinary lives. The relationship expert leads individual and group sessions over the internet and by phone. Her clients tend to be adults ranging in age from 30 to 55. Sometimes they are grieving over the loss of their parents or feeling uncertain about how to adapt as their kids grow up — and they turn to Tara to shed light on how to tackle personal challenges and live a full and satisfying life. 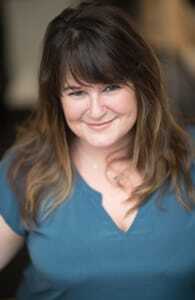 Tara’s gentle and friendly guidance leads singles and couples to a more gratifying state of mind. Through intensive coaching sessions, Tara listens like a caring friend and then offers soulful observations, calling on her own experiences. She isn’t afraid to “hold them to the fire of change” and ask tough questions to evoke her clients to take action. She keeps her mind on the bigger picture as she helps men and women find their way. First of all, the Just-Us Coaching package includes in-depth assistance through 60-minute calls and bi-weekly homework assignments. Tara often sees great transformations take place over the course of six to eight months of emotional investment. Her personalized coaching supports individuals and couples who seek to work as a team to make substantial progress in their relationships. Together, they learn and grow in positive, lasting ways. Tara referred to her One-Off Wonders program as a “springboard of action” for couples and individuals who just want a quick fix. The 90-minute consultation is a one-time thing, meant to put people on the right track and let them take it from there. Naturally, the One-Off Wonders session tends to attract independent and time-conscious singles and couples. Lastly, Tara offers six-month group coaching programs to show participants that they’re stronger together. In two-hour phone calls, the group talks through ways to overcome their issues and grow in a positive direction. She currently offers two different groups: Friends With Grief and Be the Change. Friends with Grief is for hurting individuals who have lost someone and need support. Be the Change is for altruistic folks driven to make a difference in the world. Both groups empower individuals in a thriving Facebook community and personalized email support. 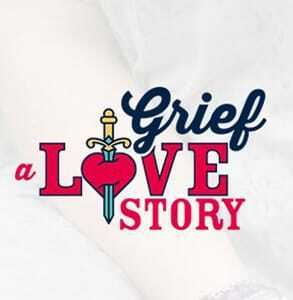 After years of thinking, discussing, and writing, Tara’s first book “Grief: A Love Story” is nearing completion. She is excitedly connecting with agents to get the publishing process underway. Her book focuses on uncovering the gifts hidden in grief, and the author offers her readers an uplifting voice in a transformative time. Tara’s book “Grief: A Love Story” discusses her journey from heartbreak to transformation. 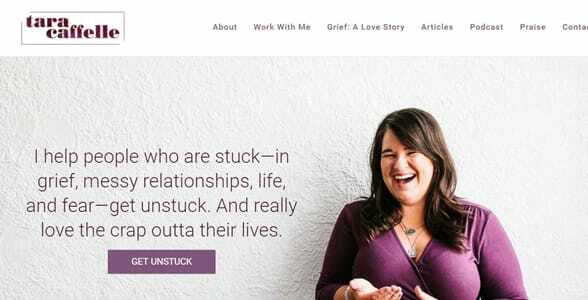 Her blog articles and Facebook group aim to lend support to grieving individuals around the world. “All of the articles I write center around this work of death and grief,” she said. In talking openly about her own past pains, she hopes to make the grieving process a more accessible topic of conversation. Tara’s book dares to honor, acknowledge, and celebrate the griefs that many people struggle to understand and move past. Tara also keeps her audience motivated and informed through regular podcasts. She tells the stories of grieving spouses, parents, and children to show that there is life after loss. These personal experiences touch the heart and lead listeners to a peaceful frame of mind. Even as she comes out with her first book, Tara’s thoughts have already moved on to her next one, which she envisions as a compilation of all the lessons and takeaways from her podcast episodes. She hopes to shine a light on the brilliant stories and inspirational messages that have transformed how she sees the world. Over the years, she has watched individuals come away with a stronger sense of self and seen couples strengthen their love and commitment. She has even been asked to perform the marriage ceremony of two clients who got married after working with her. Tara’s philosophy of personal growth and exploration pushes her to expand her work to new horizons. In the coming years, the relationship expert wants to increase her influence by engaging in more speaking events and becoming a high-profile resource for couples on the journey to reconnection. From writing more books to appearing as a guest on Ellen, the relationship coach has set high goals for herself. By connecting with people on an emotional level, Tara changes lives and makes the world a kinder place. Her own heartbreaking journey through grief has become the fuel that drives her to lead others out of dark phases of their lives. It’s her gift and her calling.